It’s been a while since our last countdown, so let’s start one. With great success, comes great rivalries. 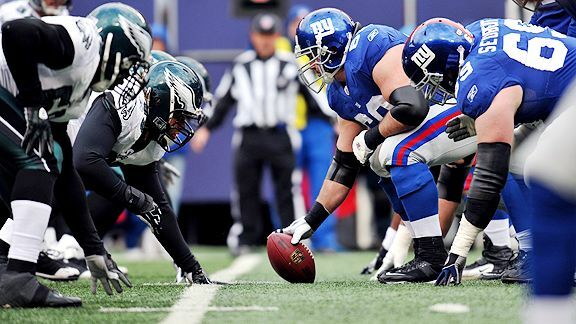 In New York, our sports teams have had some memorable rivalries against teams from all over the country. So for the next couple of weeks, we will bring you our list of the best rivalry matchups this city has seen in the last twenty years. In 1992, Pat Riley became the head coach of the New York Knicks and immediately changed the image of Knicks basketball. With the way Riley demanded toughness on the court, it was easy for NBA teams to hate the Knicks. 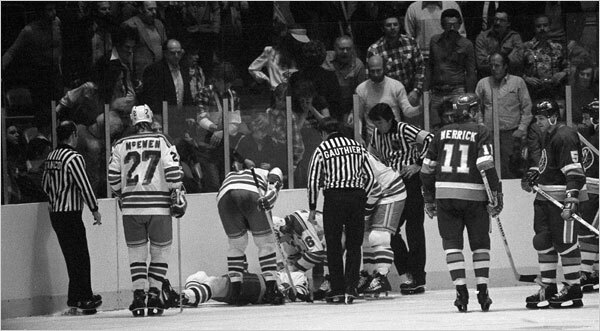 Every game was physical, and in every playoff game a fight was expected. From 1992-1996, the Knicks and the Chicago Bulls matched up in the playoffs four times. In 1992, New York took over as being the “other” Eastern Conference powerhouse since the Pistons and the Celtics diminished into mediocrity. The Knicks were the only team who could match up against the Bulls. In the previous season, the Bulls swept the Knicks in the first round while on their way to their first championship. But in 1992, the Knicks were finally good enough to go head-to-head with the beasts of the East. The series went to seven games, but once against Chicago prevailed at home in Game 7 winning 110-81. This series kick-started the rivlary. In the 1992-1993 season, the Knicks surprisingly finished ahead of the Bulls in the regular season and had home court advantage. New York would go on to take the first two games at home with Game 2 having the memorable moment of John Starks dunking over Michael Jordan and Horace Grant. 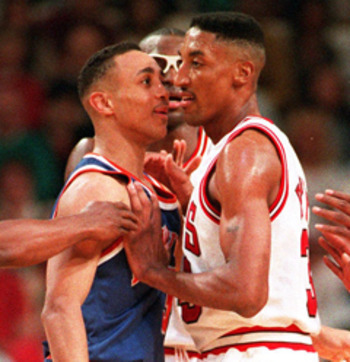 But in Game 3, the Bulls would trounce the Knicks 103-83 while John Starks was ejected for fighting. The Bulls would go on to win the next three games and the series 4-2. With Michael Jordan retired, the Knicks were finally the favorites coming into the Conference Semi-Finals against Chicago. 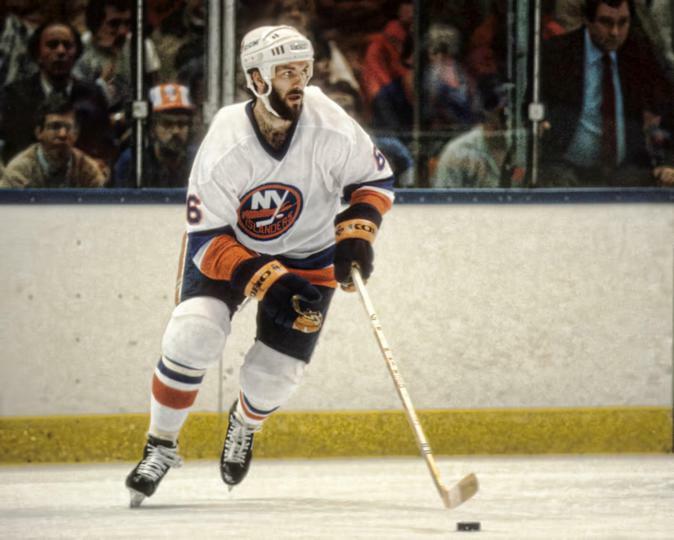 Once again New York would take the first two games at the Garden. But when the series went to Chicago, the rivalry exploded. In Game 4, Knicks guard Derek Harper shoved Bulls’ guard Jo Jo English into the first row causing a bench-clearing brawl. Harper would be suspended for two games, while English was suspended for one. The series would go to a seventh decisive game at the Garden. With an 87-77 victory, the Knicks were finally headed to the NBA Finals. With Michael Jordan back with in basketball, the Bulls finished the 1995-1996 regular season with the greatest record in NBA History: 72-10. Not surprisingly, Chicago would trounce the Knicks in the conference semi-finals in five games. The Bulls were headed for another three-peat.